450.00 sqft. - 775.00 sqft. 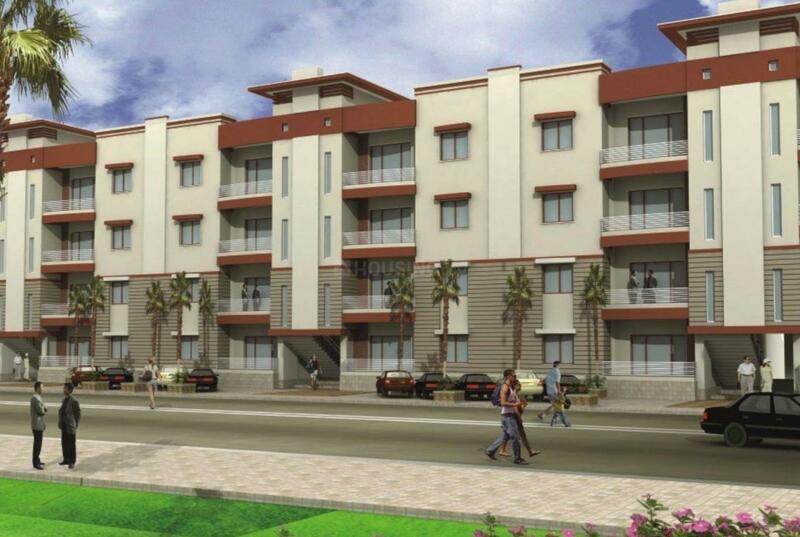 Situated in Mathura at Vrindavan, Vaidik Resort Apartment is a residential development launched by Pushpanjali. 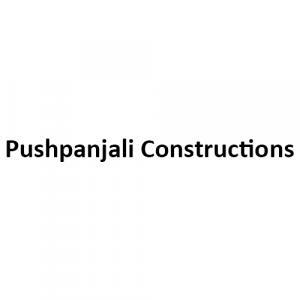 This project is under construction with possession scheduled in possession on Jun 16. 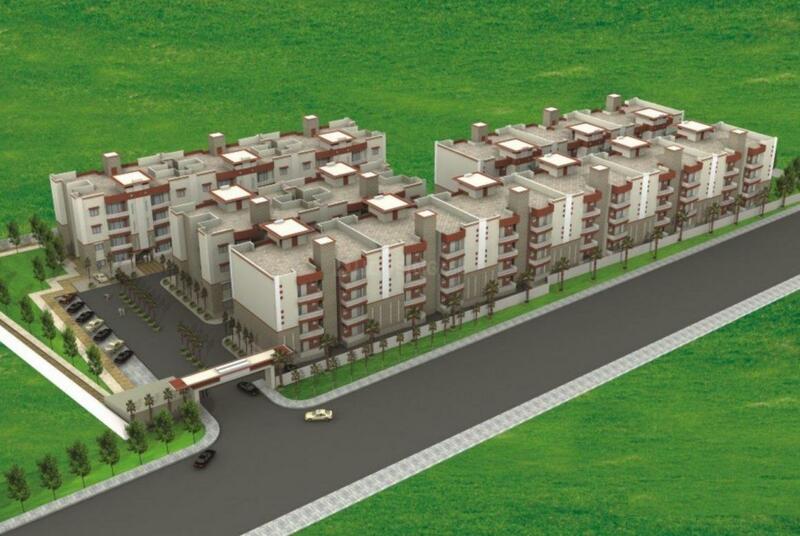 This project provides a vast range of amenities including Vaastu Compliant, Jogging Track, Others, Others, Others. Prominent suburbs of Mathura are close by and with several schools, hospitals, banks and offices situated in the proximity, the project is a preferred choice for home seekers.